You may have a lovely home with nice furniture, but the last thing you expect is being embarrassed by stained carpets when your guests come over. Maintaining a spotlessly clean rug is quite a hard task since most of the activities done around them eventually get them stained. Cleaning a carpet should not be done haphazardly and you need to do it carefully. Luckily, you can clean your carpet within a few minutes and leave it dry enough for one to walk on again. 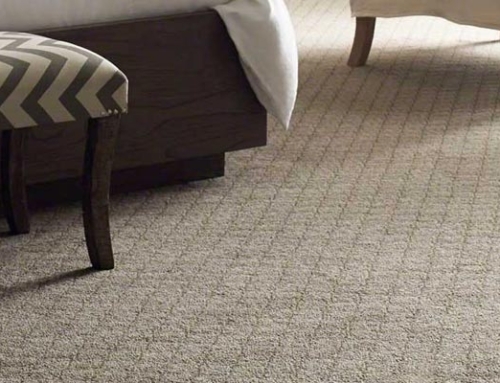 Here are some carpet cleaning tips to ensure that it remains clean and spotless all the time. 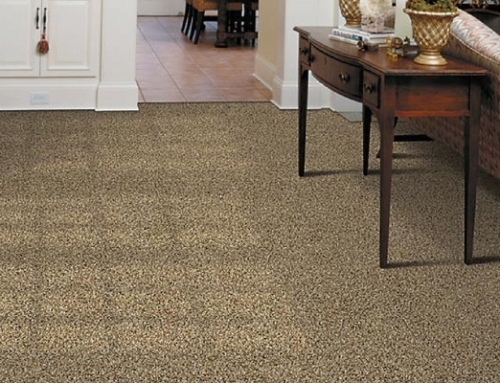 Before cleaning your carpet, be informed that there are several methods of going about it. Some of these methods are suitable for specific types of stains while some might spoil your carpet’s color if not done correctly. 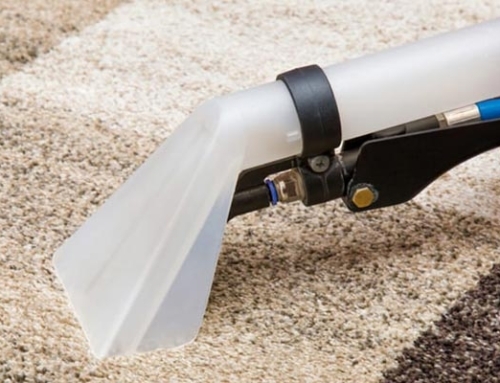 If you live in a busy household and find that your carpet gets dirty from time to time, it might be prudent to invest in a carpet cleaning system. These cleaners will save you a lot of money in the long run as opposed to hiring a professional time after time. However, if you live in a quiet house and find that you need to have your carpet cleaned a few times every year, consider hiring a professional and have them clean the carpet thoroughly when they come over. Alternatively, if you feel that you can do the job on your own, consider hiring a carpet cleaner when you need to clean. This is more cost-effective as opposed to buying a machine that you will only be using for a few times every year. Most of the stains on our carpets are as a result of spills. To avoid these stains, which may be harder to remove, deal with the spills the moment they happen. Your carpet cleaner should be able to collect most of the spilled liquid before it soaks into the fabric. 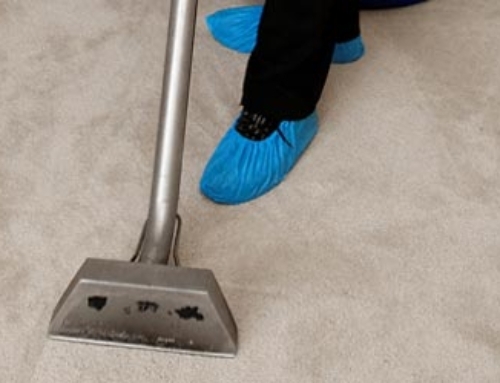 If you do not have a cleaner, use a piece of cloth to soak up the spilled liquid from the carpet before most of it gets into the carpet fabric. Do not be tempted to rub against the spill as it will only drive the spilled liquid further into the carpet. Vacuuming Should Be A Priority. Do not be in a hurry and try to clean your carpet before vacuuming it. 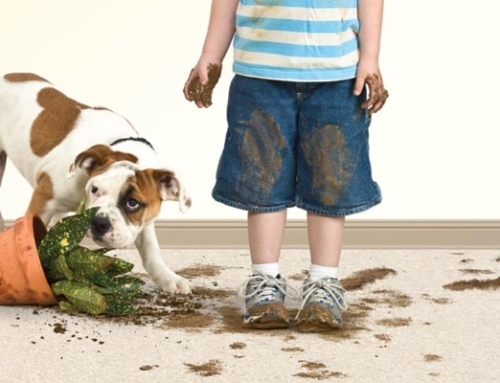 Your carpet may have stains, but it cant miss some surface debris which should be first cleared out before cleaning. This will make your task easier and stop your cleaner from getting clogged up. This tip is essential when cleaning your carpet after an event which may involve a lot of people who may have deposited a lot of dirt on the mat. The few carpet cleaning tips can help you to decide on the best way to ensure that it is clean when you need it to be. A rug can go a long way in enhancing the aesthetic qualities of your home, and you should not leave it stained.